Antoine Fuqua and Lela Rochon at the premiere of "Brooklyn's Finest." 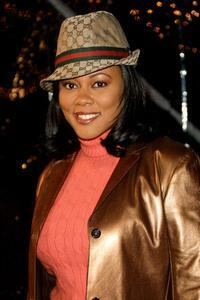 Lela Rochon at the premiere of "Antwone Fisher." Lela Rochon at the third Annual Essence Black Women in Hollywood Luncheon. Lela Rochon and her Family at the EB Medical Research Foundation fundraiser hosted by Courteney Cox Arquette sponsored by Kinerase. 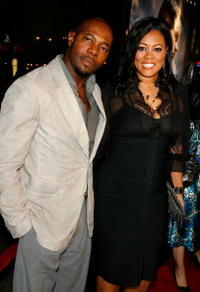 Director Antoine Fuqua and Lela Rochon at the premiere of "Shooter." 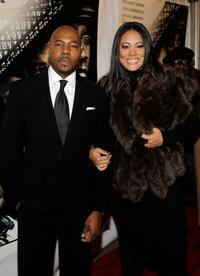 Lela Rochon at the 10th Annual DesignCure Benefit. Lela Rochon at the Los Angeles premiere of "Ruby's Bucket Of Blood." Lela Rochon at the Los Angeles Film Critics 27th Annual Achievement Awards. 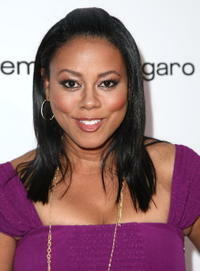 Lela Rochon at the 17th Annual American Cinematheque Awards. Lela Rochon at the Los Angeles premiere of "Ali'." 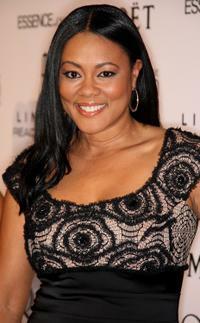 Lela Rochon at the California premiere of "Shooter." 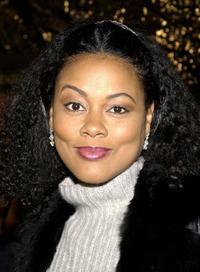 An Undated file photo of Lela Rochon. Lela Rochon at the California premiere of "Tears Of The Sun." 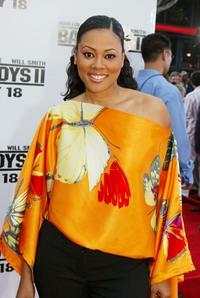 Lela Rochon at the California premiere of "Bad Boys II." Lela Rochon at the EB Medical Research Foundation fundraiser. 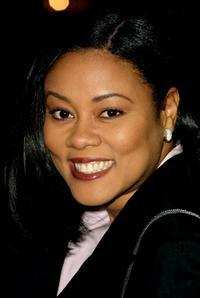 Lela Rochon at the California premiere of "Antwone Fisher." Lela Rochon at the Hollywood premiere of "Biker Boyz." Lela Rochon at the New York opening night of "Ma Rainey's Black Bottom."